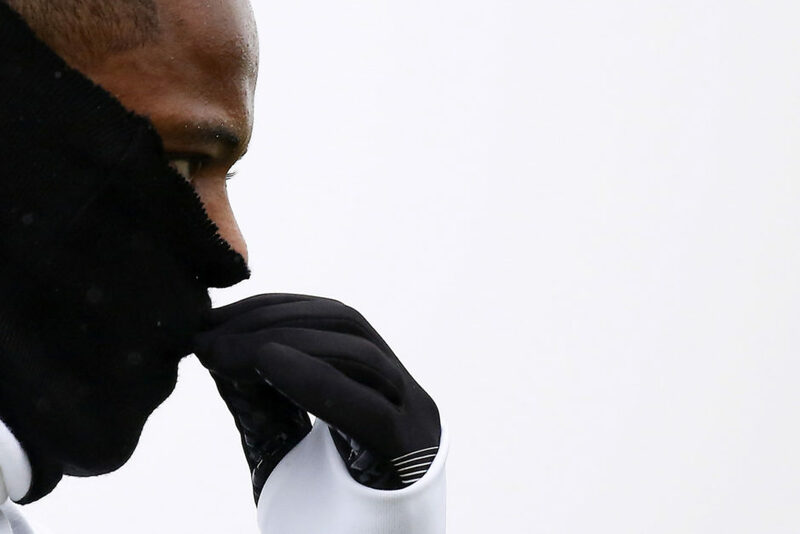 Patrice Evra believes a sixth consecutive title is the most important objective for the Bianconeri this season. The veteran defender spoke to Juventus TV and gave his thoughts on the season to date, as well as the upcoming Champions League game against Dinamo Zagreb. “After our defeat the other week away to Genoa, we talked between us as we always do when there’s something not right,” Evra told JTV. “We’re aware of the fact that wearing this shirt comes with great responsibility. That loss at the Marassi was a bit of a one off and I don’t think we’ll have to face another day like that, especially in terms of our team spirit, which is what angered us most. “At Juventus it’s possible you can lose a game, but you can’t get your attitude wrong. 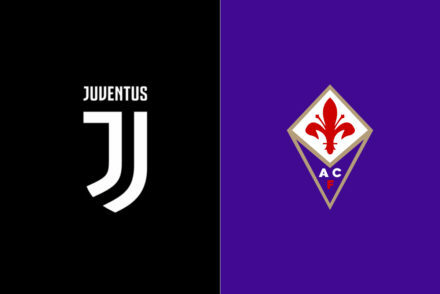 As we all saw against Atalanta, we’ve returned to being a great family again. “Winning a sixth successive Scudetto would be the most important thing, as we’d go down in history. You don’t lift the league title today, nor tomorrow. 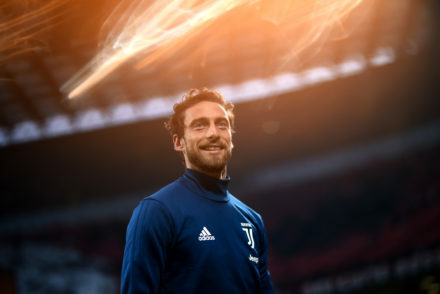 “I’ve always said from the start of the season that it’s my aim to get to the end of the campaign and be able to celebrate with all the fans at the Stadium and on the streets of Turin. “Right now we’re taking each game at a time, we can’t already start thinking as though we’re already champions. “Last year, when we were slow off the mark in Serie A and many thought that we’d find it tough even to qualify for the Champions League, in the end we lifted the title. “We need to be careful that the same thing doesn’t happen to another team this time around. “We work hard and dig deep every day, showing respect for this club’s great history. When a player joins Juventus, they feel it immediately. “Here I need to give my best, my teammates may have won the league last year, but they’re working hard as if they’d not achieved anything. They’re still hungry for more. “All Champions League matches are to be played showing the highest respect, it really is a very important competition. “Even if we’ve already qualified for the next round, it’s crucial that we have the right approach. We need to play on Wednesday against Dinamo Zagreb like we did against Atalanta in order to win again in front of our fans. “I’ve always said that in the Champions League, if you put a foot wrong, you’re running the risk of conceding. The details count for an awful lot, as matches are often open. Evra has become popular on Instagram as a result of “I love this game” catchphrase. “I always love this game! It isn’t just an expression. I use it as a symbol of positivity in life,” Evra explained. “‘I love this game’ is something you can say when you’re sad, when you lose. You always need to stay positive, especially because in life there are more important things than losing a match.